As a Generation Xer, Mr. Andrew Bacon has unfortunately watched his portfolio suffer through multiple financial crises and stock market fluctuations; he’s lost between 20% to 30% within the last 25 years. “I have been treading water, and my retirement account is half at what it should be at my age,” said Bacon. 1. Time – Being a founder and CEO of his own digital marketing company, Northern Pacific Digital, left very little time for him to learn every aspect of the real estate space. 2. Money – Concerned about paying the monthly mortgage on his current home in Tacoma, he wanted to buy the rental property outright, but didn’t have the cash readily available. 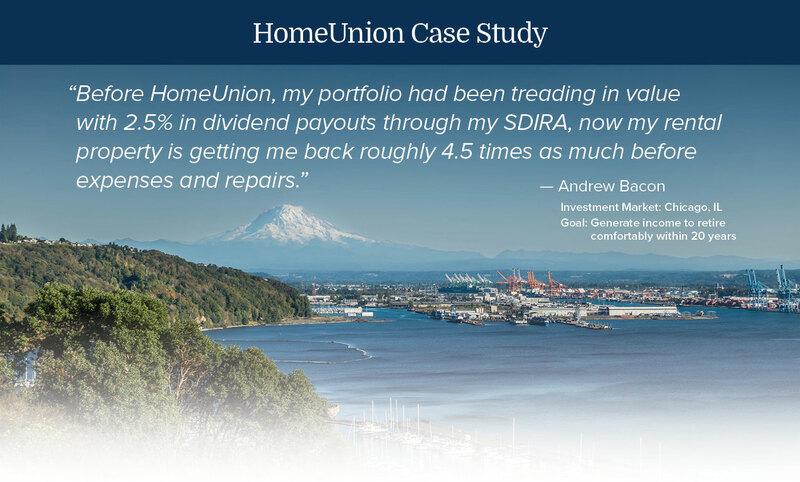 “When I spoke to a HomeUnion® Solutions Manager, they introduced me to a partnering self-directed IRA (SDIRA) company who handled selling some of my stock and placing the proceeds in a SDIRA. I was able to generate enough money to buy my rental property in all-cash, exactly how I wanted to, debt-free. 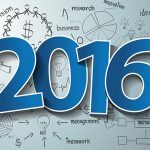 And by having the investments in a retirement account, I also get all the worthwhile tax benefits,” Bacon notes.